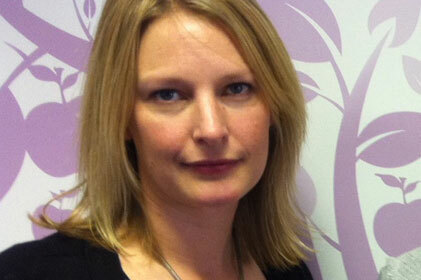 Vantage, the consultancy arm of Virgo Health, has appointed Caroline Gosling as an additional senior consultant. Gosling, formerly MD of Virgo Health PR, takes the newly created role as head of strategy and will work alongside joint CEO Sarah Matthew and creative director Rebecca Rhodes. Vantage offers its clients consultation on identifying options for new product development, designing new sales models, commercialisation and gauging and enhancing corporate reputation.